Thank you very much for featuring my work in the Group New York Sunset Sunrise Dora................. I appreciate it. Thank you very much for featuring my work in the Group New York - New York Geordie....................... much appreciated. 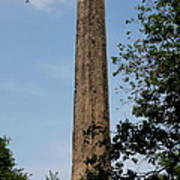 Copyright: Christiane Schulze The Obelisk, nicknamed Cleopatra�s Needle, is the oldest man-made object in Central Park. A pair of obelisks was commissioned for Heliopolis on the banks of the Nile in 1450 BC by an Egyptian pharaoh who wished to celebrate his 30 years of reign. 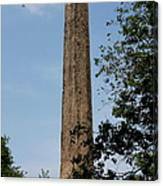 The monuments were then moved to Alexandria in 18AD. 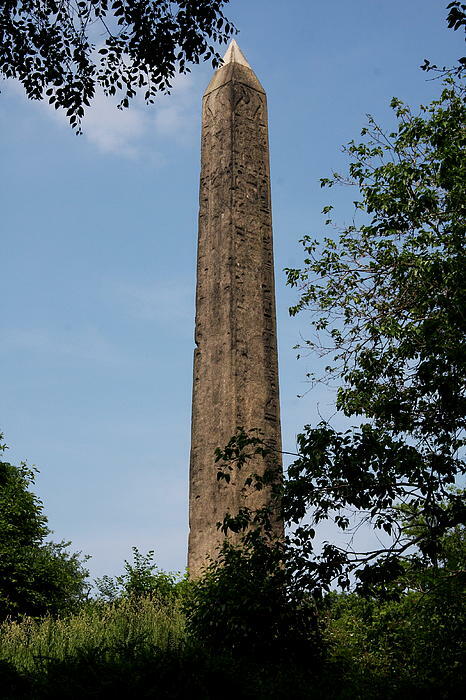 They remained there until one obelisk was moved to London in 1878. 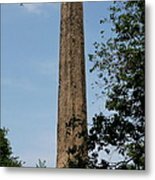 The New York one was erected in the Park two years later and was offered by the Egyptian Khedive to America in exchange for funds to modernize his country.